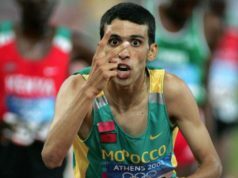 Casablanca - Moroccan boxer Abdelali Daraa (-49kg) qualified Tuesday to the 2012 London Olympic Games (OG) during the African tournament, held from 28 April to 5 May in Casablanca. 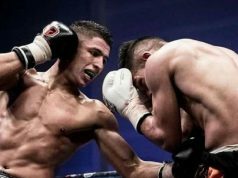 Casablanca – Moroccan boxer Abdelali Daraa (-49kg) qualified Tuesday to the 2012 London Olympic Games (OG) during the African tournament, held from 28 April to 5 May in Casablanca. 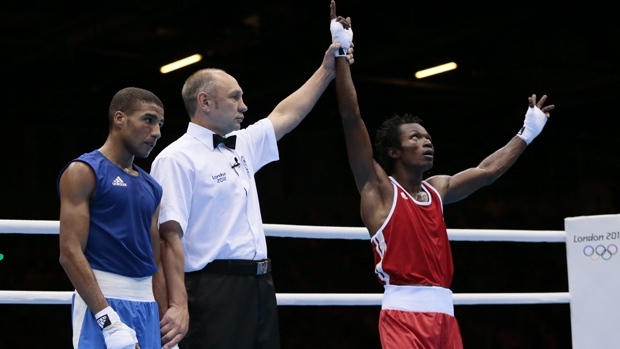 Qualified to the semifinals by defeating Egyptian Ramy El Wadi (15-9), Dara is the first Moroccan boxer to win a ticket to the Olympics. 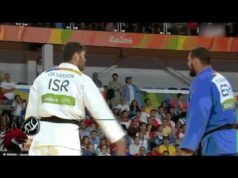 Daraa will play in the semi-final against Mozambican Juliano Maquina.